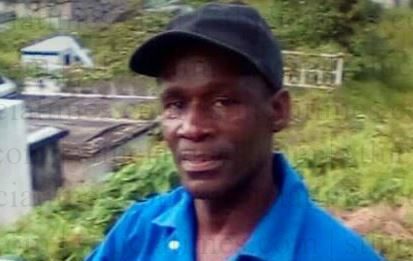 Press Release:– It has been reported in some sections of the media that an individual who was involved in a fatal accident which took place at the Castries Port while loading bananas on Thursday, April 11, 2019 was an employee of Winfresh. The Management of Winfresh deeply regrets this incident and take the opportunity to extend sincere condolences to the family and friends of the individual involved in this tragic accident. Winfresh wishes to correct a palpable inaccuracy in the press report, which purports that the individual involved in the incident was an employee of Winfresh. For the records, the person concerned was employed by KUDOS PARKING, which is contracted to provide Stevedoring and Loading services to Winfresh. Winfresh has no control of or involvement in decisions regarding who is employed or the terms of employment of stevedores or any other persons engaged in the provision of services under the contract with KUDOS PARKING, which are strictly the responsibilities of service provider. More so, all Health & Safety and operational procedures involved in the process of delivering services are the responsibility of the service provider and therefore, all questions related to the incident ought to be directed, appropriately, at the management of service provider, KUDOS PARKING.